Reliance industries now trade in 1030. Buy the stick 1020 level possible to move up. 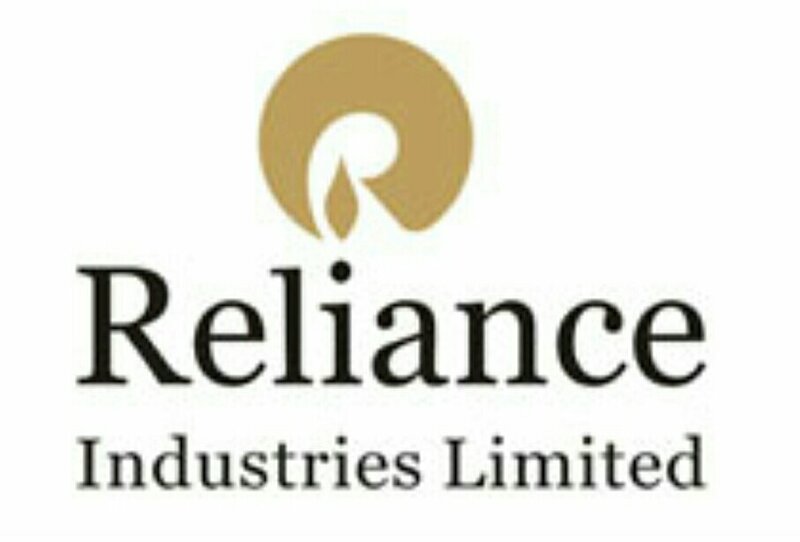 Buy #Reliance #Intraday #Nifty Advisable Buy Reliance at 1020 sl 1014 target 1035 / 1049 / 1055. 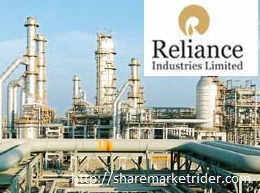 Reliance industries stock trade at Rs 1003. Stock small stop loss based sell the stock . Stock stop loss closing based . Stock possible to move upto 1035.#Nifty #Short_term #Long_term Advisable Sell #Reliance 1003 sl 1120 Target 600.